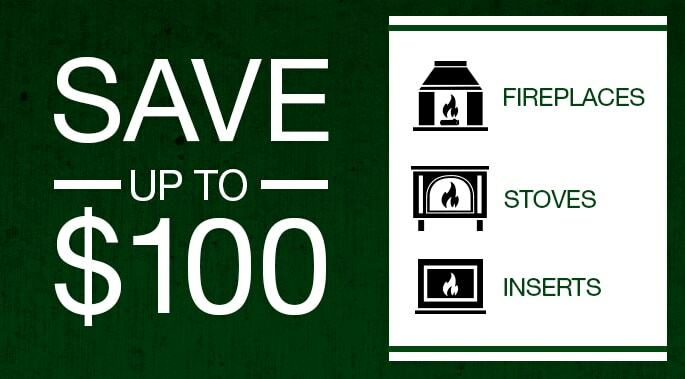 If it’s a Quadra-Fire gas fireplace, rest assured that your family is safe. It’s a commitment and a promise to your family. Safety barrier screens help prevent potential serious burns. 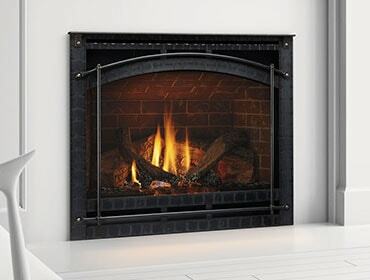 At Quadra-Fire, we believe that every gas fireplace should be equipped with a safety barrier screen. It is for that reason we began outfitting all of our Direct Vent gas fireplaces with screens as standard equipment starting in 2003. We saw the potential for an accident and proactively took steps to keep you and your family safe. Today, Quadra-Fire (from Hearth & Home Technologies) is still the only manufacturer to take this proactive step. 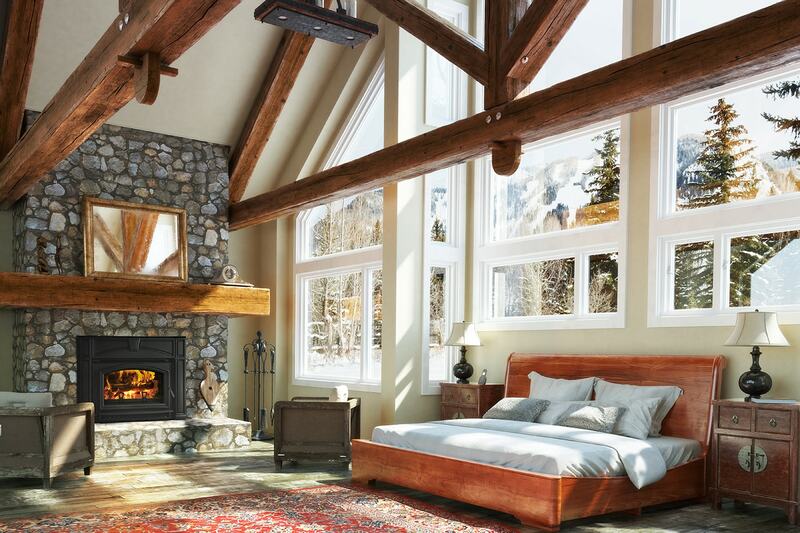 In fact, Quadra-Fire took the additional step this year to lead an industry group that helped bring about an update to the gas fireplace safety standards. The updated standards will require all manufacturers to provide safety barrier screens on all Direct Vent gas fireplaces and inserts—a standard that Quadra-Fire has lived by for almost 10 years.